i think its one of those CD collection na kelangan meron ka, classic na siya di ba. 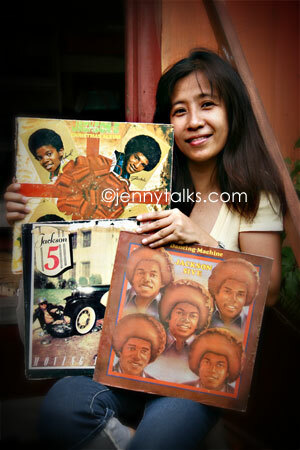 Dito out of stock na ang mga MJ album. Pero, come to think of it- do we really have to wait for someone to die to be able to really appreciate his work. hmmm, makes me think.